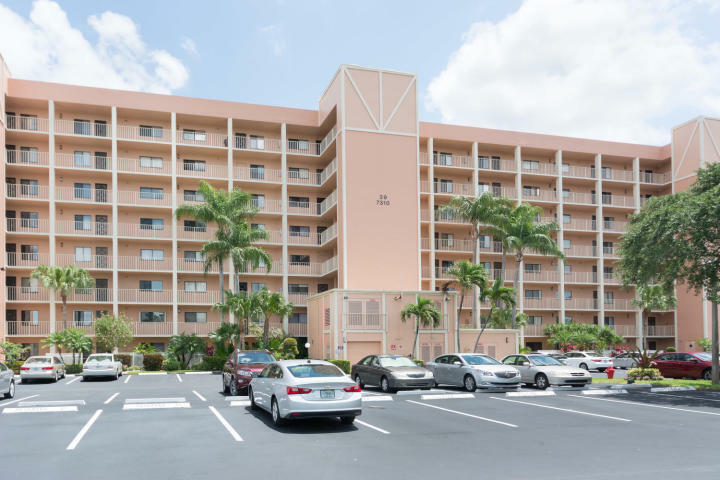 All Huntington Lakes homes currently listed for sale in Delray Beach as of 04/21/2019 are shown below. You can change the search criteria at any time by pressing the 'Change Search' button below. "Ground floor total renovation in Section Five Lancaster Bldg. Kitchen wall has been made to be able to view your gorgeous kitchen. Beautiful tiled floors in grayish/beige tones throughout, bring in all colors in kitchen and baths. Master bathroom with double sink vanity. Nicely appointed showers. Enclosed patio with slider windows and roll-down shutters. Separate utility room with full sized washer/dryer. All ceilings have had popcorn removed and are ''smooth and skin coated'' Crown moldings. Higher baseboards. Nice lighting. Built out closets. (2 in the master bedroom. Park right in front in space #8. 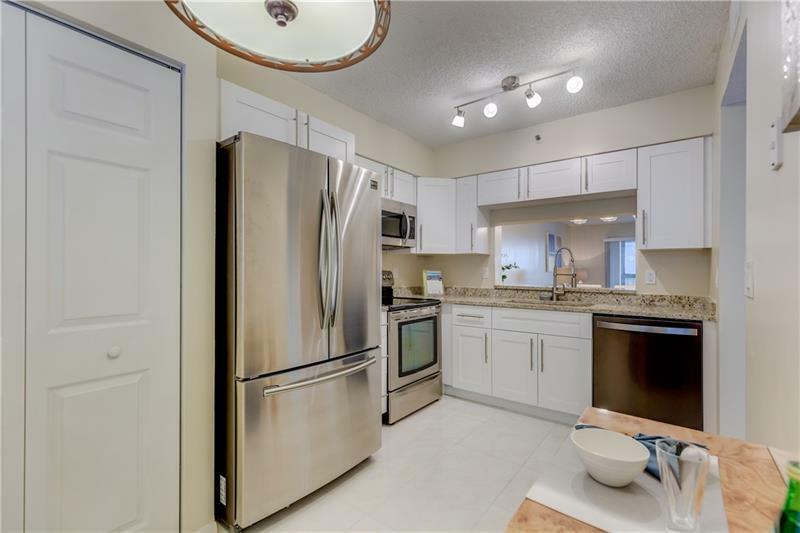 This unit is the ''NICEST'' renovated Lancaster on the market!! FREE Lolley Trolley bus transportation for those with needs. Clubhouse with so many clubs/amenities. Come see this gr fl. beau"
"Newly remodeled 2/2 ''Lancaster Model'' ready for new owners. Water views from every window and this is an end unit, so you'll have much appreciated privacy! New kitchen, new appliances, new washer and dryer in the unit, new bathrooms, freshly painted throughout, new flooring in the bedrooms and new lighting! A/C unit was new in 2016. Active 55+ community with pool, tennis, entertainment, clubhouse, cards, courtesy shuttle plus more! 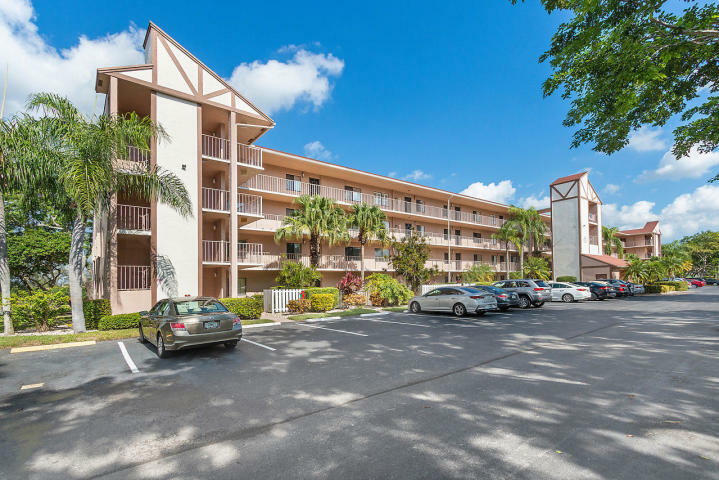 Very conveniently located to downtown Delray, shopping, restaurants and the Beach. Hurry before this becomes somebody else's oasis..."
"Ready for your buyer to bring their own personal touch.Newer, Washer, Dryer, Dishwasher Microwave, Range. Seller offering a credit on new floors. Come and see this one. Huntington Lakes is a very active clubhouse community with so much to do. 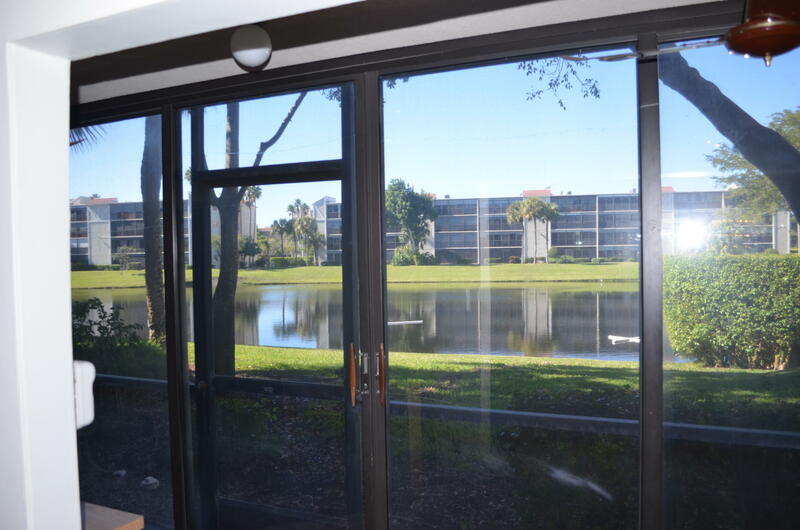 Living room chandler does not convey"
"Larger 2 bedroom 2 bathroom with beautiful lake view. Split Bedrooms, Separate laundry room, Furniture negotiable. Great large clubhouse, fitness center, tennis, 24 hour manned guard. 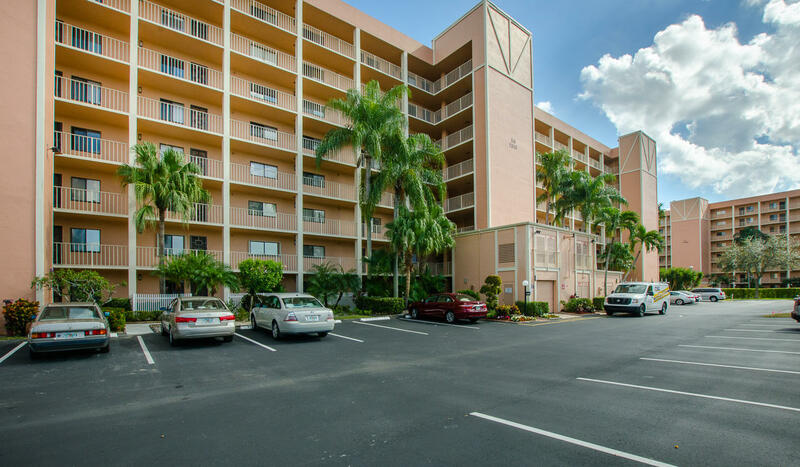 Located next to pool with many guest spots, very desirable condo & complex. 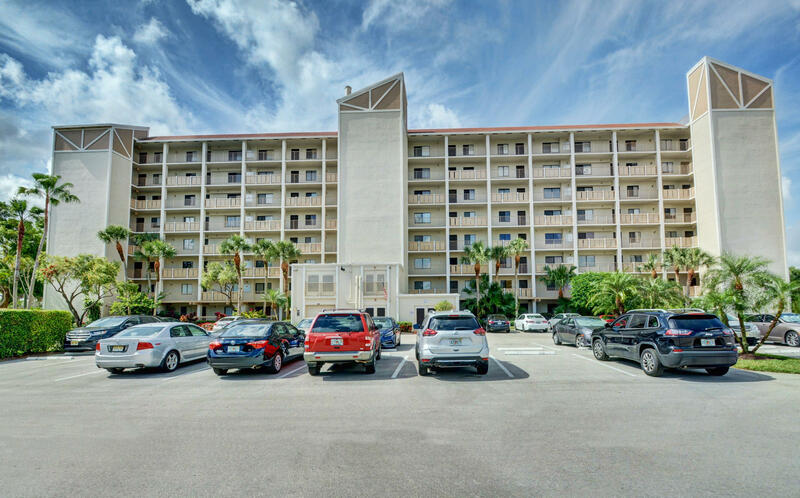 Close to shops, restaurants, parks, 6 miles to beach & famous Atlantic Avenue." "Luxurious lakefront living in gorgeous Huntington Lakes active adult community. Light, bright open-concept floor plan for a clean, contemporary look. Lovely eat-in kitchen with ample pantry space. 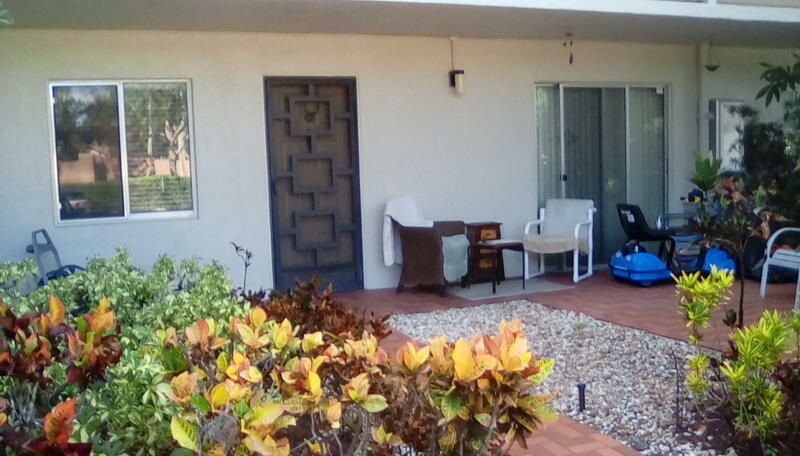 Spacious owner's suite with large closets and bonus area -- perfect for an en suite sitting room or home office -- with additional access to the lakefront lanai. Relaxed Huntington Lakes lifestyle offers indoor and outdoor amenities and activities in a beautifully landscaped gated community. Here you'll find game courts for tennis, bocce, racquetball and pickle ball. Clubhouse boasts state-of-the-art exercise studios, heated indoor and outdoor Olympic-sized pools and locker rooms with showers, spas & saunas. Entertainment abounds with card salons, meeting rooms and a 610-seat performance theater"
"This lake front 1st floor condo has it's own entrance. Completely renovated has it all. Kitchen and guest bathroom have Granite and the master bath has Corean. Newer appliances. Complete turn key. All ceramic tile throughout. 18' tile on diagonal in kitchen and dining/living rooms and bedrooms and smaller tile in bathrooms Everything stays even TVs. Sit out on your enclosed porch with AC through oven doors or open sliders and enjoy the view of the lake. Satellite pool is a salt water pool with a heated spa. Pick nick area with grilles and clubhouse. the main club house has everything you could want. Theater, exercise room, in door pool, outdoor pool steam rooms and saunas and more." 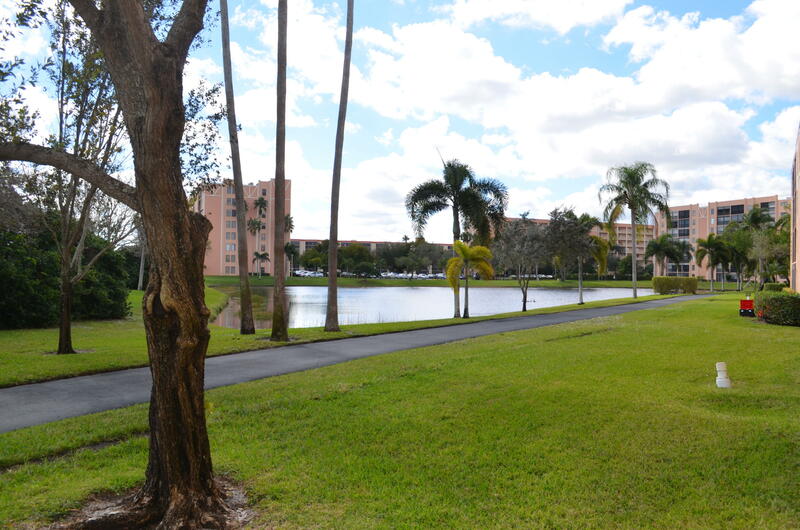 "Sweet 2/2 Condo in Huntington Lakes with more social activities then can be listed. Indoor pool, tennis courts, formal theater with shows and movies and more. Come see and then stay and play!" "No construction behind this glamorous Westchester ground floor unit. Great wide lakefront view, from your enclosed patio with western exposure. Section one gives you the extra clubhouse bonus as well. The rare section one front patio with brick pavers too. Updated kitchen with granite counters and nice cabinetry. wood laminate flooring. Unit available furnished or unfurnished. Oversized stackable w/d in kitchen closet.park right in front of your ground floor entranceway.Extra large (2) walk-in closets in master bedroom. Huntington Lakes offers FREE Lolley Trolley bus transportation for those with needs. Clubhouse with so many clubs/amenities. Come see this wonderful unit and great community." "NO CONSTRUCTION HERE!!!! 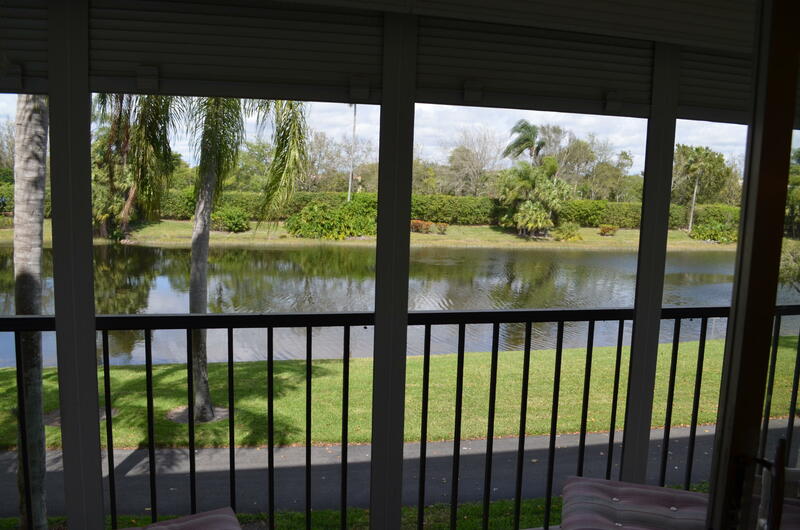 Just a gorgeous, glamorous , very serene water view from your 23 X 6 screened in patio with northern exposure. (NO DIRECT HOT SUN!) This Westchester model unit is so clean. Parking space right below unit near the staircase. Section four outdoor heated satellite swimming pool, located directly behind Bldg. #33. Great location. The Westchester model has two deep walk-in closets in the master bedroom. Full sized washer/dryer units in the kitchen pantry instead of a small stackable. The condo is available fully furnished for a buyer to get started. FREE Lolley Trolley bus transportation for those with needs. Clubhouse at Huntington Lakes with so many clubs/amenities to join and get involved. Priced so correctly for a quick sale."